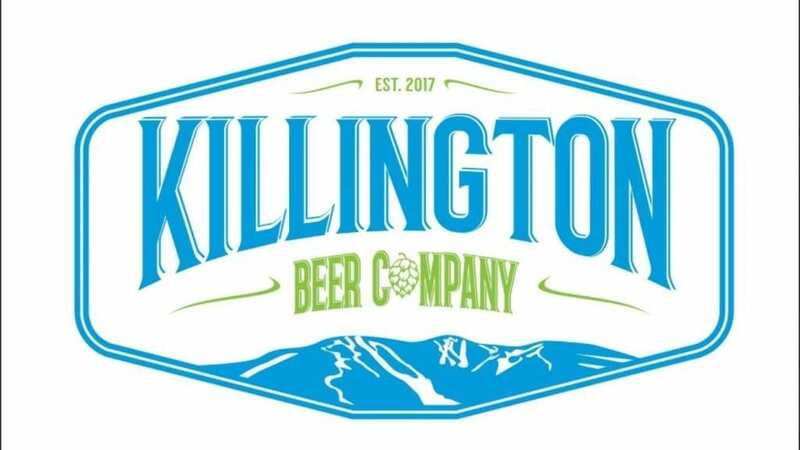 Killington Beer Company is located at 53 Woods Road, at the Spa building in the Woods Resort, Killington, Vermont. The facility opened for production in January of 2018. The brewery features a 4 barrel system which is capable of producing 125 gallons (about 55 cases) per brew. Beers are packaged in keg, cans, 22 ounce and special release bottle formats for distribution throughout the greater Killington area.